Sadly, Portal 3 is still a secret so far, but luckily, Portal 2 Atlas & P-Body action figures has been available. If you’re a faithful fan of Portal video game series, let’s go on checking. 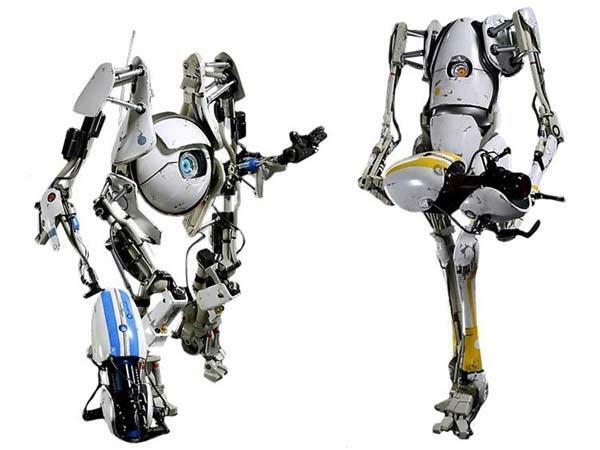 These are two highly detailed 1/6th scale action figures themed by Portal 2, a well-received video game and the sequel to Portal. 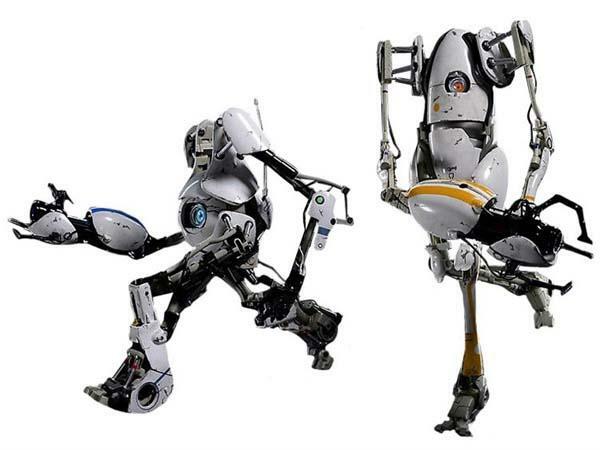 As we can see from the images, the two action figure are respectively shaped as two iconic robots from the world of Portal 2, including Atlas and P-Body, and each action figure features exquisite details and gorgeous coating, while numerous articulated points and removable Portal gun allow you to design various postures for the two robots, and their optical sensors and Portal guns can be lighted up. Apart from that, the Atlas action figure measures 10.8 inches tall, and the P-Body is 12 inches tall. The Portal 2 Atlas and P-Body action figures have been available. Each one will set you back $189.99 USD. If you’re interested, jump to BigBadToyStore online store for more details.